Sylvia Rinaldi is a Research Associate with the Human Environments Analysis Laboratory and a PhD student within the Department of Health and Rehabilitation Sciences with focus in health & aging. As a member of the HEAL she supports the SmartAPP project message writing team to assure that nutrition messaging is credible, evidence-based and engaging. As a registered dietitian she is a strong advocated for research-driven clinical practice. 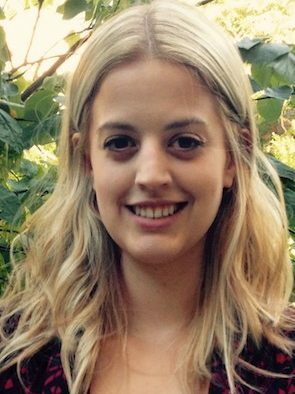 This guides her PhD research into the links of nutritional status, body composition and functional status with various disease states including interstitial lung disease, pulmonary hypertension and transplantation.